here is a great suggestion! Try Superior Soapnuts trial size bags as a wedding favor! You can purchase what you need in bulk and do the packaging yourself, or we'll do the work for you. Do it yourself bulk orders are sold in 1 KG packages. Each package contains 1 kg soapnuts, 65 muslin washbags and 65 instruction inserts. 1 kg of soapnuts should give you 65 washbags containing 5 soapnuts each. Superior Soapnuts also make a great bridal shower or baby shower gift. 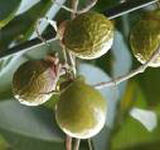 Soapnuts are nature's very own answer to chemically-free personal, laundry and household cleaning. 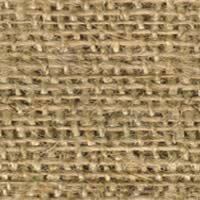 They are environmentally friendly, sustainably produced, biodegradable and compostable. Concerned about nut allergies? 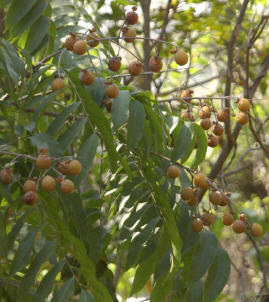 In spite of their name, Soapnuts are actually a fruit so there is no need for anyone with nut allergies to be concerned.